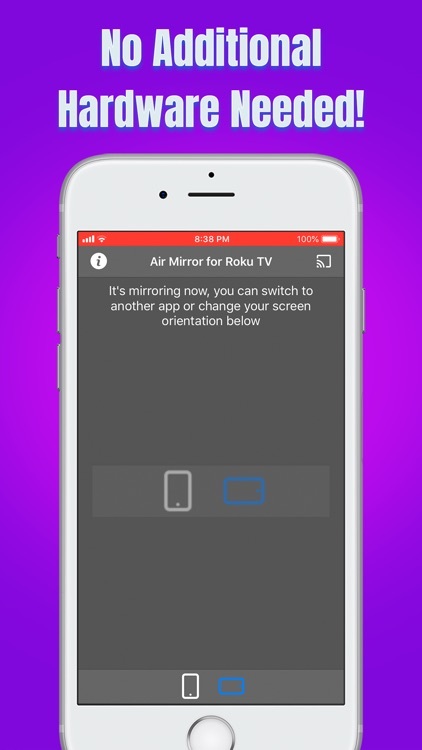 * Wirelessly mirror any app – or anything else on your iPhone/iPad screen – to your Roku TV/Device via your home network! 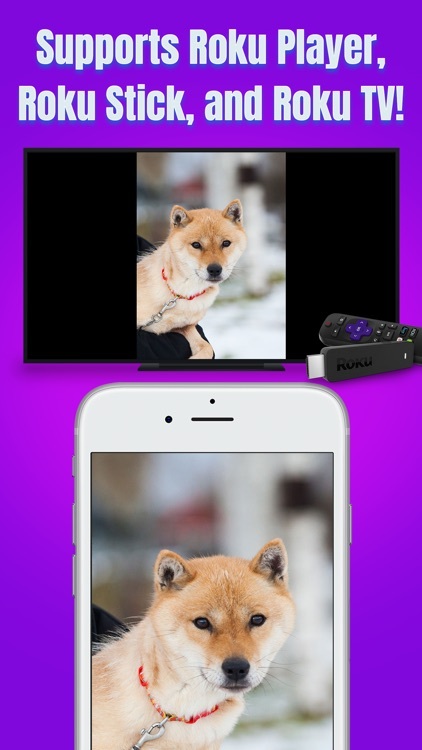 * Designed for any Roku TV or device, e.g., Roku Streaming Stick, Roku Streaming Player, Roku Express, and Roku TV (Sharp, Hisense, Philips, TCL, etc.)! Air Mirror App can wirelessly mirror your iPhone/iPad screen to your Roku TV/Device via your home network. 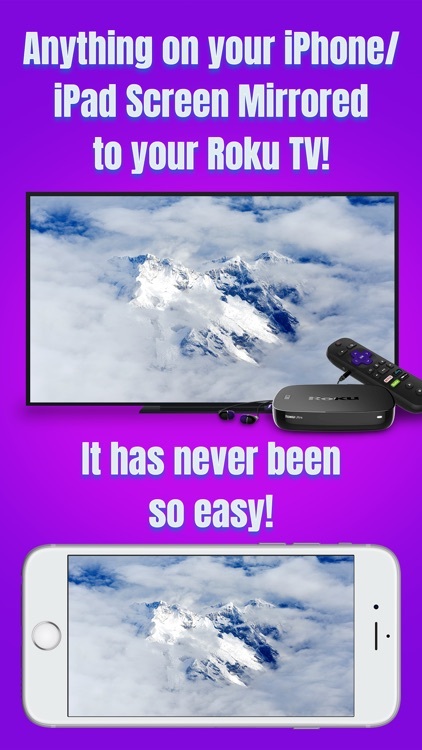 Just follow the guide below to complete the initial setup, and your iPhone/iPad screen will appear instantly on your TV! It's great for watching movies, viewing photos, making presentations, web browsing, and much more! 2. Turn on "Access Within Apps", then tap "Customize Controls". 1. 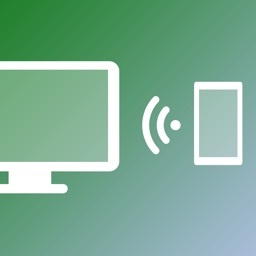 Make sure your iPhone/iPad and your Roku TV/Device are connected to the same WiFi network. 3. 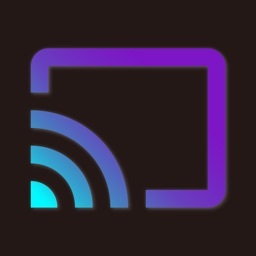 Long Press / 3D Touch the "Screen Recording" control (NOT "Screen Mirroring") to open the app list, select "Air Mirror for Roku TV", then tap the "Start Broadcast" button. 4. 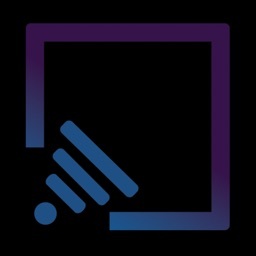 Open the app and tap the "Connect" button in the upper-right corner, then select your Roku TV/Device to start mirroring! Finally, please select the icon on the bottom bar, which represents the orientation you will use. 5. 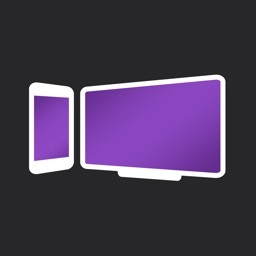 Soon you should see your iPhone/iPad screen mirroring on your Roku TV/Device! 1. Open the "Control Center" on your iPhone/iPad, and tap the flashing Red button once. Screen mirroring will stop. 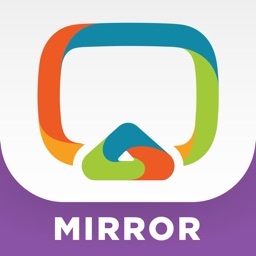 • Mirror anything and any app on your iPhone/iPad screen to your Roku TV or device in high quality. 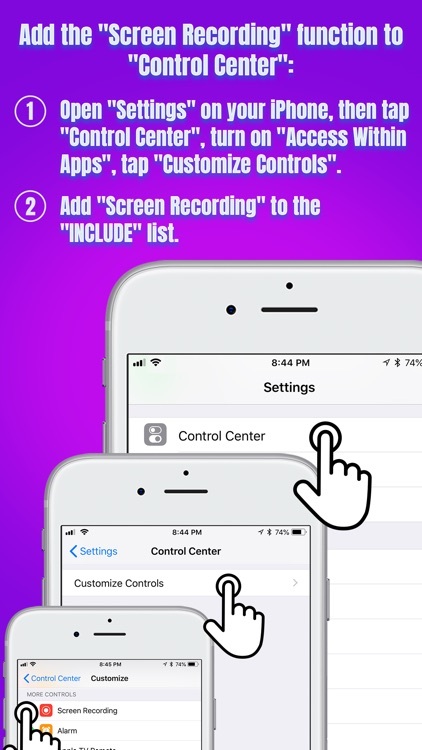 • Consumes fewer resources, so your iPhone/iPad won't run slowly when screen mirroring. • You will experience a latency (delay) on your TV screen during mirroring; it's impossible to achieve zero-second latency. • Protected content can't be mirrored (e.g., Netflix video). • Please follow the above steps carefully. If you set it up correctly, everything should work fine. 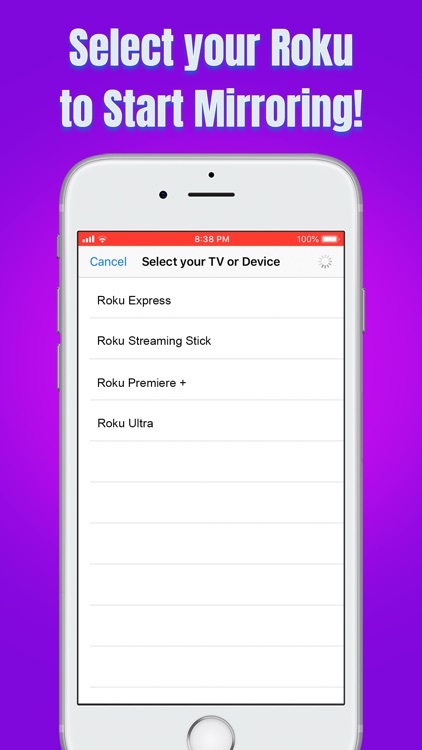 • If the app fails to find your Roku TV/Device or fails to mirror, please restart your router, iPhone/iPad and Roku TV/Device. • For other problems, please contact our technical support. NOTE: Roku is a registered trademark of Roku, Inc. 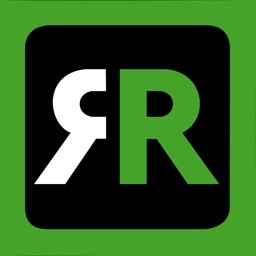 This iOS application is developed, owned and maintained by a third party that has no affiliation with or endorsement from any of the trademark owners.